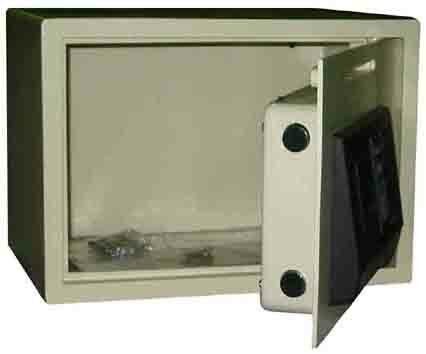 This TIME DELAY DEPOSITORY SAFE is designed to provide immediate deposits and secure storage for cash, jewelry, and miscellaneous valuables. Our time delay depository safes can be made through a locked door via a top-loading rotary hopper, a reverse hopper or a front-loading deposit door. The time delay depository safes can reduce the threat of robbery or internal theft by skimming your cash register of the big bills and excess cash. Your employees make fast secure deposit drops through an open slot in the time delay depository safe door. Easy re-programmable electronic lock with key override keeps this time delay depository safes one step ahead of competition. Our time delay depository safe will pay for itself by preventing losses and with more accurate drawer totals. Ideal for gun control, staff use, athletic clubs, security areas and much more.